Directions to the farm and the Farm Hours can be found here. Feel free to contact us if you have any questions, concerns, or comments. Directions to Parlee Farms, Tyngsboro from Boston and Other Points South: Take Route 3 North to Exit 35, Route 113 Tyngsboro. Take a left onto Route 113 and proceed 1 mile to lights. Take left onto Middlesex Road and then 1st right (about 500 feet) onto Farwell Road. Parlee Farms is 1 mile down on right. 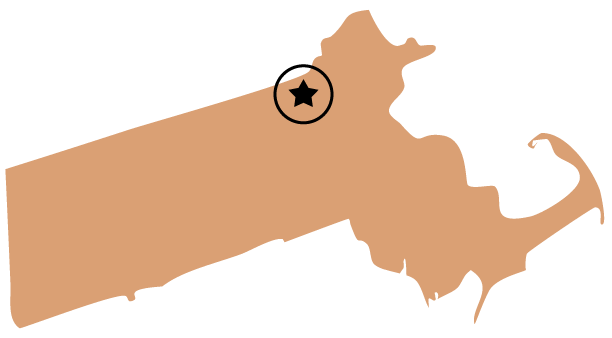 Direction to Parlee Farms, Tyngsboro from Southern New Hampshire: Parlee Farms is only 1 mile south of Pheasant Lane Mall in Nashua, NH! From mall entrance, go south on Middlesex Road approximately 1/2 mile to lights at Farwell Road. Take left onto Farwell Road and Parlee Farms is 1/3 mile down on left. Farm will open in June when the strawberries are ready for picking. Hours can change based on weather and picking conditions; always check Today’s Farm News any updates. Pick Your Own hours vary daily based on crop conditions and weather. Check Today’s Farm News for hours.